A personal surprise to me was that I need to see very few movies to catch up with the nominated films and performances before February 24th. 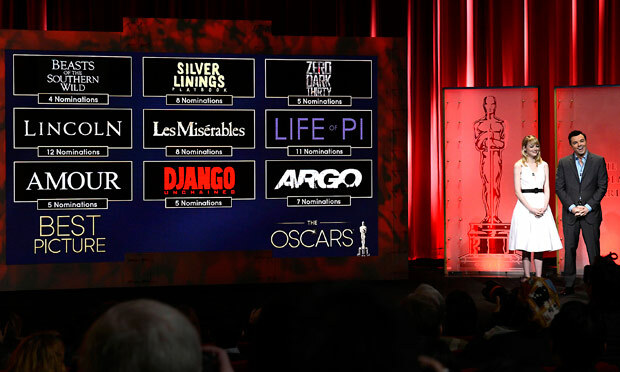 Among those films is Amour, Life of Pi, The Master, The Impossible, and almost all of the animated film nominations. 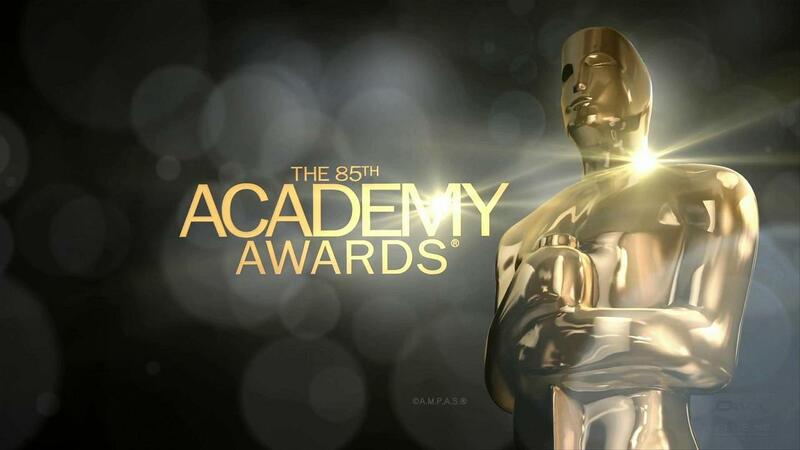 Most shocking snubs have to be Ben Affleck (Argo) and Kathryn Bigelow (Zero Dark Thirty) for Best Director. Affleck’s showing was generally lauded by critics and seen as a sure bet. Quvenzhane Wallis! I was pretty excited to see her among the nominees, even though she is considered quite a surprise. Her performance was amazing for her age (I believe she was 6 at the time of filming) and she is just dag gum adorable. I really liked Silver Linings Playbook and was happy to see it all over these nominations. Cooper and Lawrence were sure bets, but De Niro and Weaver came as surprises to a lot of people. Not a lot of people saw Django Unchained making it on to the list, but I was happy to see it there. Adds some spice! There you have it! This year should be pretty good. Not too many sure locks for the winners (which could change as we get closer to ceremony). 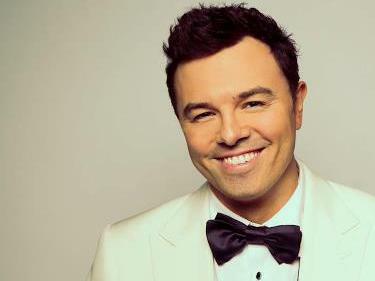 And judging from the nomination announcement, Seth MacFarlane is going to be quite the live wire as host. Check out the video below for some of his and Emma Stone’s zingers. I’ve also included the full list of nominations.